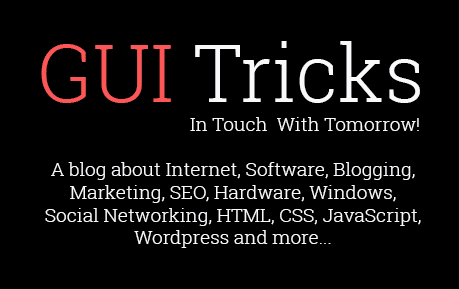 Powerful Tips That Can Help You Bring In More Organic Traffic | GUI Tricks - In Touch With Tomorrow! Powerful Tips That Can Help You Bring In More Organic Traffic - GUI Tricks - In Touch With Tomorrow! 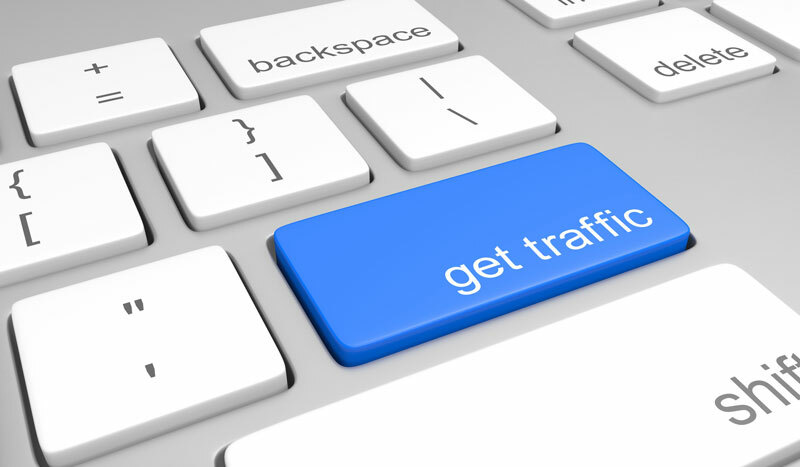 For any website owner, driving more organic traffic is one of the main goals that you try to achieve. However, it’s not as easy as some may believe it is. Driving organic traffic to your website does take time, energy, and commitment in order to see the results you’re after. If you’re stuck on how to bring in a higher level of organic traffic, the following is an expert guide on how to bring in more organic traffic to your website. Let’s get started. One of the first things that can help to drive in more organic traffic to your website is by creating quality content on a regular basis. As you may have heard, Content is King. This is true, especially in the online world. You see, if the content isn’t good enough, no one is going to want to come back to your website again and again. This is why it’s important to generate quality content on a regular basis. How do you create quality content, you ask? Here are some general tips to get you started. The content should answer a question that your audience has been asking. It should give clear, in depth information that satisfies your readership. The content shouldn’t be duplicated from other websites. Duplicated content can not only affect your organic traffic but can also affect your SEO as well. All content should be written so it’s original. The content should feature a healthy balance of white space. Using subheadings, bullet points and paragraphs can help to break up large blocks of text. Use high quality images that are free to use to complement the post. The images should be relevant. You don’t need to place a cow on a post about horses. To gain access to free to use image sites you can use places such as Pixabay, Shutterstock, or iStock. However, it’s important to note that you may have to pay for some images. When you’ve created high quality content that offers all of the above, you will find that your readership will increase the more your blog becomes known. Backlinks are an essential element when it comes to building SEO and improve your website authority. However, the problem with backlinks is that not all backlinks are good, some aren’t so good for your website. The wrong backlinks can hinder your SEO efforts which in turn can cause problems with your organic traffic. As a guide, here’s what to look for with good backlinks. If your links don’t fall under these categories, then you’ll find it’s a bad backlink that needs to be removed. The backlink is relevant to your industry niche and your website. The link is linked from a long and detailed article that has authority. The backlink is a dofollow. Dofollow links are the ones that count with organic traffic. 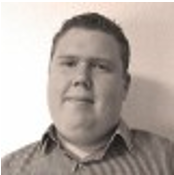 The backlink was added by a website editor and not an automatic build. The backlink comes from a good domain authority and a low spam count. If you’re backlink falls below these areas, then it may not be a good backlink. Removing it can help to improve your organic traffic greatly. In 2014, Google has officially announced that HTTPS as a ranking signal for all webmasters to adapt security to make the Internet safer. Therefore, It is recommended to implement HTTPS (HyperText Transfer Protocol Secure) on your website because HTTPS sites have a ranking benefit and it offers an extra layer of security. HTTPS uses another protocol SSL(Secure Sockets Layer) to keep confidential data secure during transmitting and receiving between a web server and a web browser. Recently, Google announced that Chrome browser version 68 will mark HTTP sites as Not Secure from July 2018 whether or not the web page contains sensitive input fields. which may affect SEO rankings. So, It is advised to get SSL certificate to set up HTTPS/SSL on your site. You can take a look at Cheap SSL Shop to acquire affordable SSL certificates of trusted Certificate Authorities such as Comodo, RapidSSL, GeoTrust, Thawte, GlobalSign, Symantec etc. Contributing to high authority websites is also another thing that can help to drive more traffic back to your website. The more well-known you become as an informative author on a site, the more you’ll be able to spread a link back to your website. As your fan base grows so does your organic traffic. Using a DA (domain checker) you can check a DA of a website that you want to contribute to. DA’s higher than 50 are great for regular contributing on if you can get a position, as these tend to have more traffic running through them than lower DA’s. However, don’t dismiss the lower DA’s as well, as any exposure to your name or website is good for generating traffic back to your website. Your meta data is an important part of the whole process when gaining more organic traffic. The meta data is the first piece of content that your visitors will see when searching for something in your niche. It’s important that the meta data contains keywords that are relevant to the search. If they aren’t optimised, you’ll find that your content or website won’t show up in search engines that easy. Use keywords in the title and the description. The title should have a maximum of 60 characters while the description should have 155 characters for the best result. 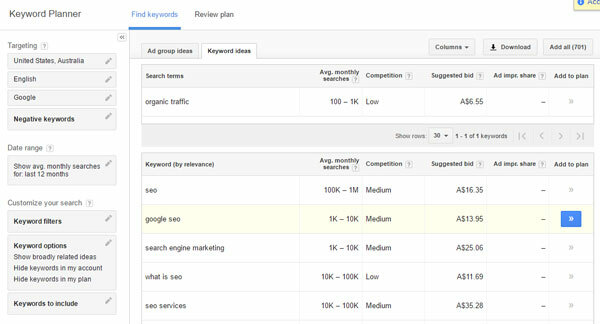 If you need to find relevant keywords, Google keyword planner can help you to determine the best keywords for your post or website. When trying to bring in more organic traffic it’s important to take into consideration these simple areas. By understanding how to build more organic traffic you’ll see better results overall. So are you going to try any of these tips?